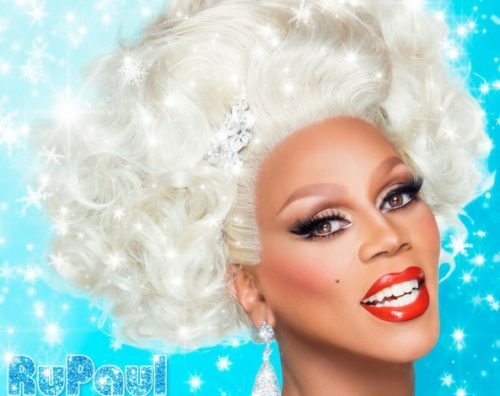 VH1 just announced a special holiday episode of RuPaul’s Drag Race. The main challenge will feature choreography from Todrick Hall, set to music from RuPaul’s third Christmas album Christmas Party. Michelle Visage and Ross Matthews will also be judging. The episode will air on December 7 at 8 p.m. Eastern/Pacific on VH1.